The city says it's invited utilities, automobile dealers, renewable energy and real estate developers, environmental groups, students and school officials, faith leaders and other stakeholders to participate. The general public is also invited to join the meeting. It begins at 6:30 p.m. in Concord’s city council chambers. 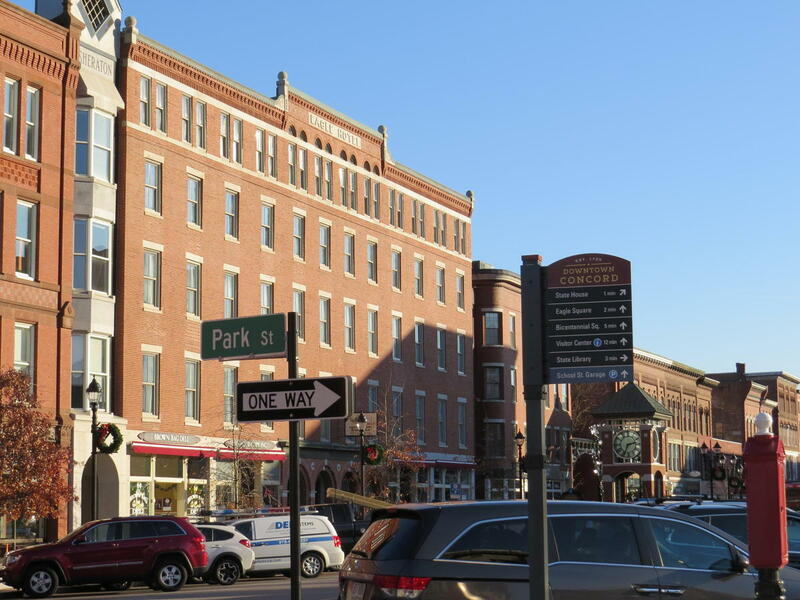 Concord is one of a half a dozen New Hampshire municipalities now working on this kind of goal. Keene was the latest to join the list, with its strategic plan due by the end of next year. New Hampshire towns will trade ideas for local energy projects – and talk with policymakers – at a conference Friday in Concord. The state Sustainable Energy Association has held this expo for the last 10 years. At the start, local energy solutions director Henry Herndon says, it was mainly residents trading tips for home energy upgrades. Now, the event attracts hundreds of stakeholders in local energy development, including businesses, municipal leaders and lawmakers.